Escrow London is the software escrow division of DataSpace UK Ltd. The company was established in 1999 just outside Manchester and has grown to become one of the UK’s largest information management companies. Our journey begins back in 1999 when Paul Trevor established DataSpace UK in Northwich just outside Manchester in the UK. Paul grew DataSpace UK to become a leading information management and data storage company with a team of over 40 staff. Evan Lever and Anthony Harris, both originally from Australia, are the founders of Databank, a leading data storage and software escrow company. With a powerful team, over a period of 13 years, they grew DataBank to a sizeable business protecting the source code and data of many of the world’s most notable organisations including companies such as Citi Group, HSBC, Alcatel, IBM, Ikea and AIG to name a few. Evan and Anthony sold DataBank and set their eyes on the global software escrow market and relocated to London. With a deep expertise in international software escrow, Evan and Anthony teamed up with Paul who has intimate local knowledge of the UK data protection market and created the software escrow division of DataSpace. The business model was simple; To provide a breath of fresh air to a market that had a reputation for being inflexible, stale and old-school by providing a world class software escrow service that was more flexible with fair and transparent fees without compromising on quality. Our offering was so successful that in early 2016, we established a subsidiary company, Escrow London Limited to focus entirely on offering our world class escrow service. Today we service hundreds of companies across the UK, USA, Middle East, Africa and beyond. Our wide mix of customers include major banks, insurance firms, technology companies and software start-ups. 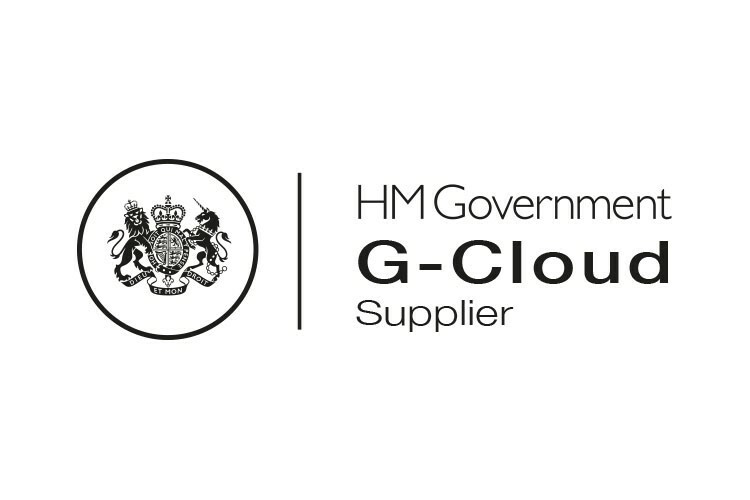 In July 2018, Escrow London was awarded a UK government framework agreement under the G-Cloud 10 platform. This major achievement recognises the innovative escrow solutions that we provide backed up by our serious accreditations approved by the UK government. We are a breath of fresh air to the software escrow industry, so how can you feel comfortable that your data is in safe hands? We believe if you have entrusted us with your software escrow agreement and source code that it is our responsibility to look after it personally and in house. We are proponents of “seeing is believing” – that is why we are the only software escrow vendor that actively invites all current and potential clients to visit and inspect the storage facilities for themselves. When it comes to experience, we have it all. The founders and management of our company have been in the software escrow business for over 15 years. We have negotiated thousands of agreements with many of the worlds’ largest organisations. How does our technical experience match up to our competitors? Legal Framework – Escrow London’s framework agreement provides neutral assurance to all parties involved of the software escrow process. We do not charge any fees for amending the template agreement and we always strive to provide a swift turnaround on comments. We have extensive legal experience in negotiating software agreements with many of the world’s largest law firms and corporations. Our liability and professional liability insurance is in line with international standards for software escrow (minimum £2,000,000). Data storage – When it comes to data storage, we believe we lead the way in the software escrow market. We are one of the few software escrow vendors that maintain our own proprietary data centre and media vaults at our facility in Northwich. We believe that if you have entrusted us with your software escrow requirements that it is our responsibility to look after it personally and in-house without the reliance on third party vault facilities. Accreditations – As a group of companies, sharing resources like our secure data centre and media vaults allows us to create a state of the art facility while still generating savings to pass onto our customers. Because this facility is located within the DataSpace campus, the ISO 27001, ISO9001, BS10008, ISO14001, PD5454 certification for escrow is held under DataSpace. We’ve recently extended the scope of our ISO27001 for information security management to specifically cover Escrow London and our software escrow service. Management – Once a software escrow agreement is in place, it is vital to ensure that the source code is updated on an agreed frequency. 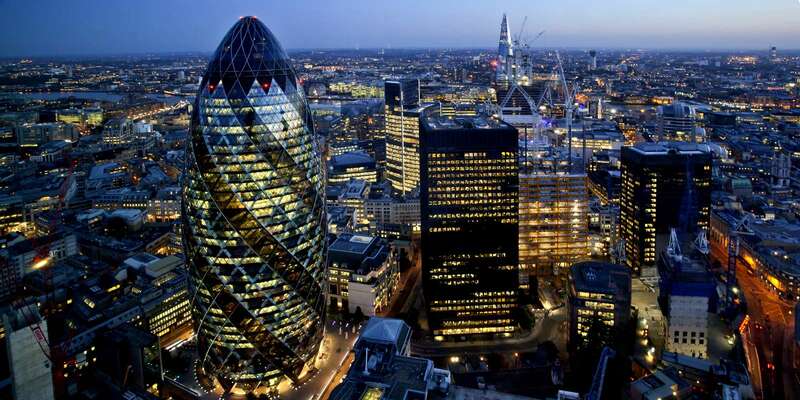 Escrow London provides support to our clients to follow up with the developers to assist them to make deposits according to the expectations of all sides of the agreement. This can be managed via our FileLive facility to ensure that no deposits are missed. Release Process – In the unlikely event that a release / trigger event occurs, we have years of experience both in the UK and abroad at hand to ensure the process is handled in a delicate, professional and neutral way. From the beginning, our agreements clearly outline the release events and the dispute resolution process. We are able to work with various global arbitration processes. Verification Testing – The testing of the source code in a software escrow deposit is an integral part of every software escrow agreement. Our testing consultants all possess solid experience in the management and verification of source code acquired from years of on the job training with some of the world’s largest software escrow vendors. As we are proponents of transparency, we are happy to provide the CV’s of our testing consultants before they commence work. All testing performed by us results in a detailed report clearly outlining the outcome and process. Our comprehensive documentation is written in common sense, plain to understand English. We don’t see any value in a test result report that the non-technical person cannot understand with ease. Escrow London operates under the umbrella of DataSpace UK Ltd, and as such we maintain exceptionally high standards of quality that are independently audited. As a group of companies, we share our resources like our secure data centre which enables us to provide a state of the art facility while still generating savings to pass onto our customers. As all our operations are located within the DataSpace campus, the groups accreditation’s including ISO 27001, ISO9001, BS10008, ISO14001, PD5454 and additional industry certifications are held by DataSpace UK Ltd. Escrow London’s services are backed up by state of the art technology in our fully equipped, BS accredited, high security data centre. Your data is 100% secure, be it stored on our servers or in our purpose built, temperature controlled vault. It is a priority of Escrow London together with DataSpace to ensure that all data entrusted to its care is secure, robust and auditable. To this end for all our services we have a custom built Data Centre located at our Northwich site which is accessed via biometric control, is dual power supplied, has generator back up and is environmentally controlled. The Data Centre has been specified to incorporate a Disaster Recovery infrastructure including a remote replication site, firewall protection and a secure SSL connection to allow clients online access to the proprietary FileLive Escrow management system. The server environment has been designed with a structure of VMWare clusters and Dell Equalogic SANs on the same security parameters as required by highly sensitive organisations such as the police force. Our Data Centres are installed with dual power, which operate over separate power supplies. If one power supply is compromised the secondary back-up supply will provide continuity of power. The Data Centres operate with twin leased lines providing a redundant supply during an outage to one connection. The dual power and leased line connectivity reduces the risk of any downtime through sufficient back-up contingencies. UPS (Uninterruptable Power Supplies) are also used extensively throughout to ensure further protection to systems in the event of a full scale power outage. We maintain our own secure media vaults in our state of the art facility that are designed according to BS4783-8:1994, the British Standard for the Storage and Transportation of Media Devices. Changes to temperature and relative humidity in the environment used for storage of removable media can be detrimental to the data. Our media Vault is environmentally controlled, in line with the recommendations within PD5454:2012. Air temperature is monitored and maintained between 16 and 20 Celsius and relative humidity (RH) between 40 and 60 RH. The environmental system is of a modular design, which is equipped with an alarm response if the environmental parameters are breached. A VESDA (Very Early Smoke Detection Apparatus) system is installed in our facility which constantly analyses the air quality. The Smoke detection alarms are linked to the emergency services with priority one response. Our media vault is located within a proprietary onsite highly secure facility. Its construction is fully reinforced with steel door access that is equipped with biometric keypad entry, coupled with CCTV monitoring of the access area. Entry to the vault is restricted to authorised personnel only, with details of individual access logged.